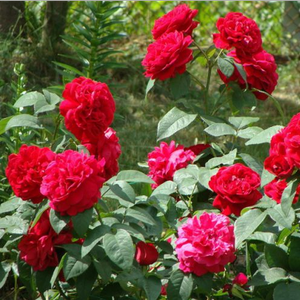 Flower-shaped flowers develops from its scarlet burgeons, these fragrances are luscious and fresh like a traditional roses. 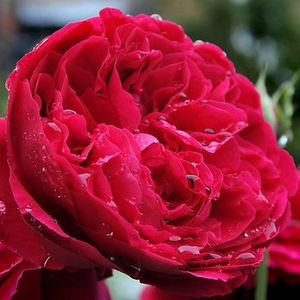 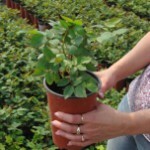 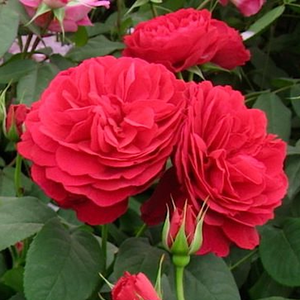 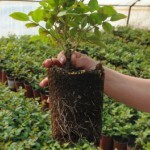 Flower-shaped flowers develops from its scarlet burgeons, these fragrances are luscious and fresh like a traditional roses.Very much, regularly arranged petalled round, stuffed flowers with frangrance and continuously blooming. 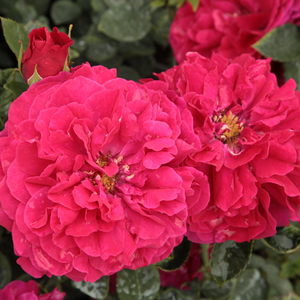 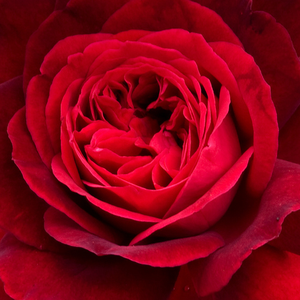 Profile: Flower-shaped flowers develops from its scarlet burgeons, these fragrances are luscious and fresh like a traditional roses.